If you can remember the 60s (and even if you can’t) you will love Super Sixties. Of the hundreds of memorable 60s songs, we perform fifty of the very best to capture the energy, the emotion and the excitement of the decade. The Sixties may be 50-years ago but our music and stories will make it seem like yesterday. SixFeetUp will help you re-experience the British Invasion, when the Beatles, Petula Clark and their friends ruled the charts; we’ll take you on a musical tour of the USA with stops in Memphis, California, Detroit and New York to hear #1 hits from Elvis, the Beach Boys, the Doors, the Supremes, James Brown and more. Every song in Super Sixties will take you back to that time when your transistor radio was playing the best music of our generation. 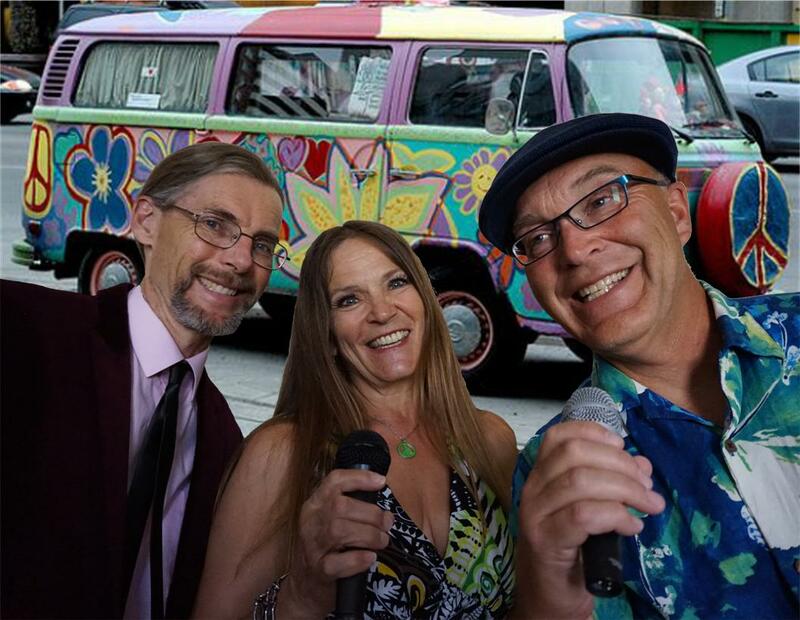 Listen, laugh, sing-a-long, dance, you will be doing it all as SixFeetUp brings back the Super Sixties.